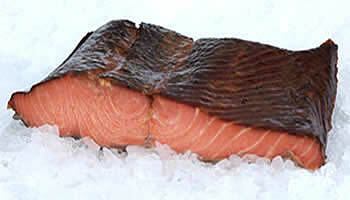 Alaskan Coho is Outstanding and extremely flavorful. "I've worked as a Chef most of my life. I've never had a more flavorful smoked fish. My hats off to you."